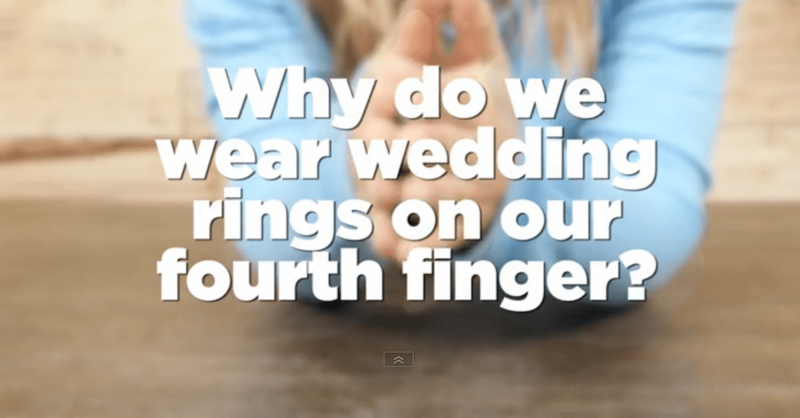 Reason Why We Wear Wedding Rings On 4th Finger Is AMAZING! The marriage bond is one of the strongest of all. And when you see this heartwarming theory as to why we wear our wedding rings on our 4th finger, you’ll be in awe. This is absolutely beautiful!